Stay entertained with big-screen playback on the Huawei Mate 20 Lite’s dazzling 6.3 inch FHD display. 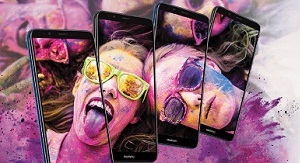 Photography fans will also be impressed thanks to two high-performing cameras, while a long-lasting battery will keep you powered up for the day ahead. 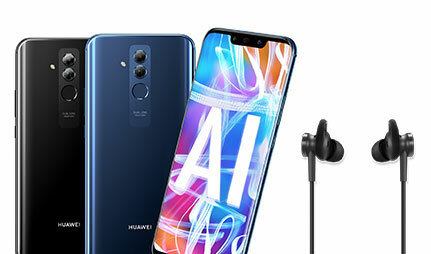 Place your order for the Huawei Mate 20 Lite after 4th September 2018 to receive a free pair of Huawei Active noise cancelling headphones. Experience crystal-clear playback and full audio immersion with these 3rd generation headphones, which normally retail at £99. These free headphones will be sent with your handset order (while stocks last) if you purchase the Huawei Mate 20 Lite on contract. 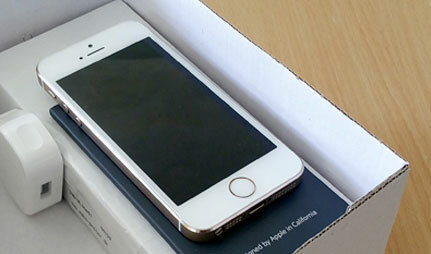 Please note, if you order this handset SIM-free, the headphones will be dispatched separately, 14 days after purchase. 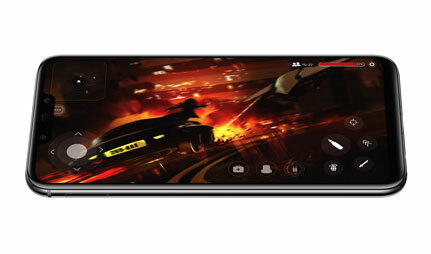 The Huawei Mate 20 Lite offers stunning visuals from its 6.3 inch FHD+ screen. 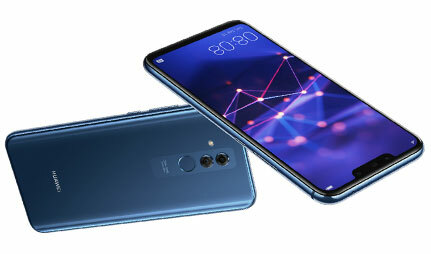 This FullView display stretches from edge-to-edge on the handset, creating an immersive experience, perfect for anyone looking to enjoy entertainment on their phone. Built from a durable metallic frame and designed with a sleek symmetrical rear cover, this handset rests comfortably in the hand while remaining strong and sturdy. Meanwhile, security is taken care of by Huawei’s Face Unlock technology. 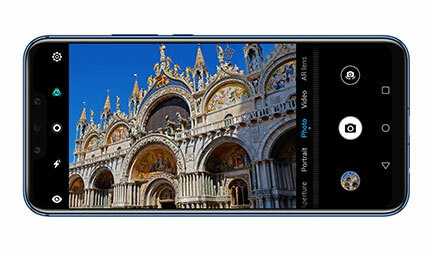 The Huawei Mate 20 Lite showcases impressive photos thanks to a combined 20MP and 2MP dual-camera. With Huawei’s AI technology and an f/1.8 aperture, you can expand the quality of your images with true colours and vivid results. The front-facing 24 MP + 2 MP dual-camera featured on the Mate 20 Lite allows you to take breath-taking selfies with stunning composition. This pairs perfectly with the built-in AI technology, optimising your photos to bring out your full potential. The Huawei Mate 20 Lite is powered by a long-lasting 3750 mAh battery designed to keep you charged for the day ahead. When you do need to refuel, Huawei’s Quick Charge feature ensures you can power up in no time. The efficient Kirin 710 processing unit keeps the handset running smoothly, allowing you to become fully immersed in your entertainment. The Mate 20 Lite also offers a smart alert system, allowing you to pick and choose the notifications you receive, so you’re not disturbed half-way through a movie. If your time is up on your current contract, why not grab your new Huawei Mate 20 Lite as an upgrade, and carry your existing number across? If you don’t fancy a contract or upgrade, you could always buy your Huawei Mate 20 Lite SIM free,in one single payment. 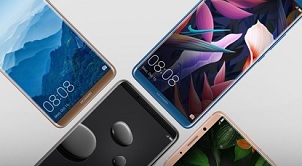 If you’re looking to save a little extra cash, keep a look out for Huawei Mate 20 Lite refurbished deals, arriving in the coming weeks.